News surfaced about a potential leak involving three unannounced titles for the Nintendo Switch. 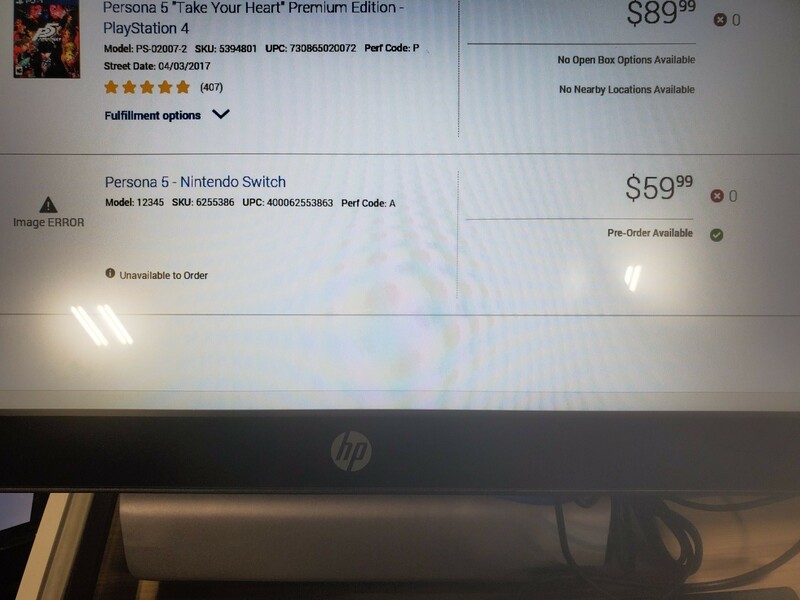 According to a report, it seems Persona 5 is a guarantee on Switch this year, as a listing was spotted on the Best Buy employee internal system was spotted. Although no exact date was given, it does have a placeholder date of December 31, 2019. It wouldn’t be a surprise if it releases this year, as Joker from Persona is releasing as a playable character in Super Smash Bros. Ultimate sometime this month. The other two titles? Metroid Prime Trilogy and The Legend of Zelda: A Link to the Past. Once again, coming from the internal Best Buy employee program. 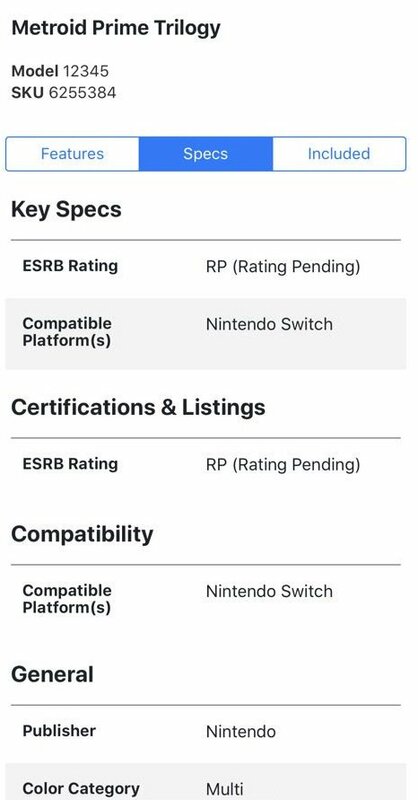 This is all but confirmed from Nintendo themselves, but nationwide retailers like Best Buy do get insider information from publishers so they can order and prepare inventory accordingly. 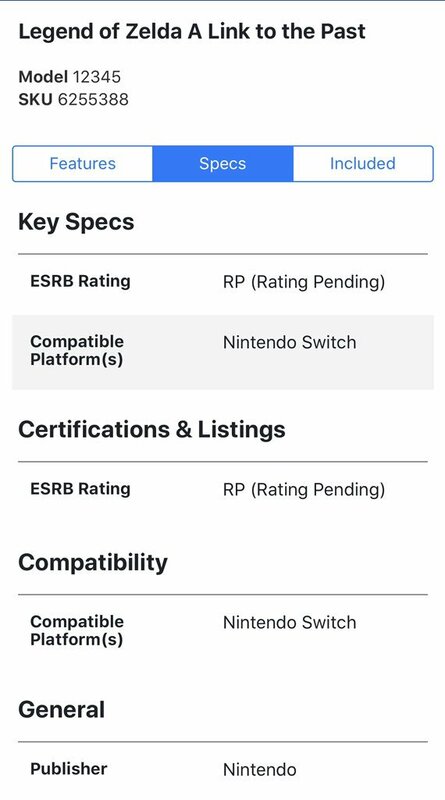 If true, looks like we’ll get confirmation this June during E3? Only time will tell.